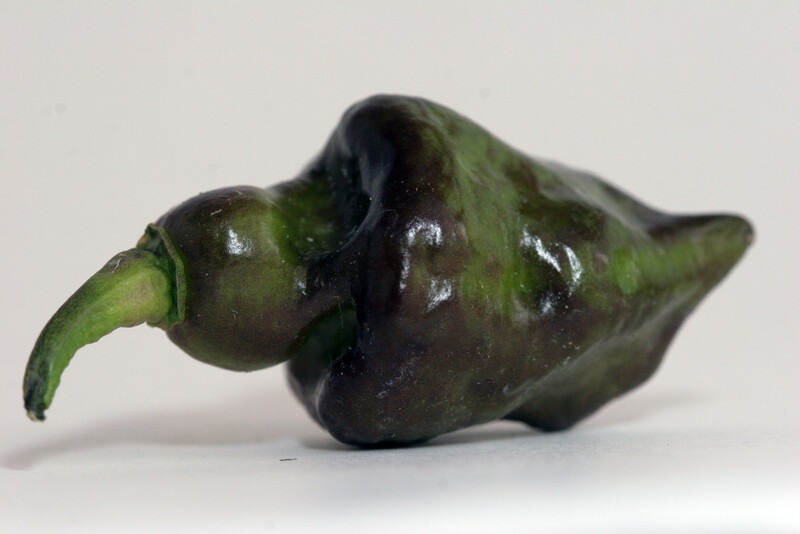 This is a business pepper. Not business casual like those other peppers–you know which ones I’m talking about. 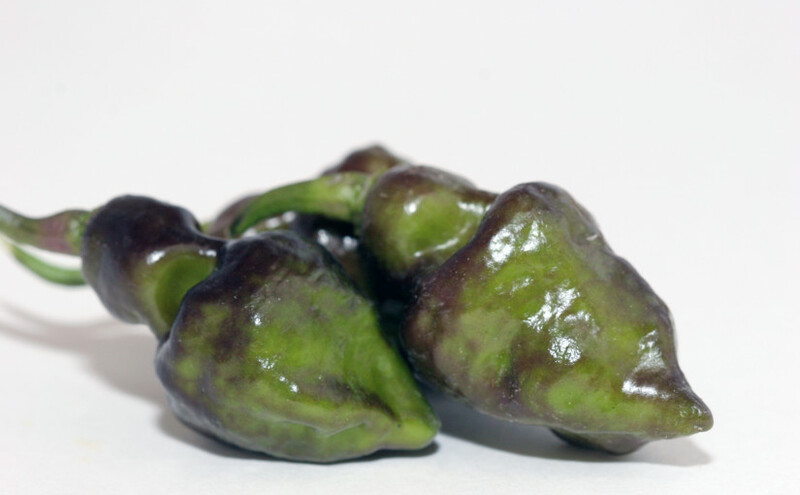 When unripe, there’s not a lot of flavor to it, floral or otherwise. Just a very sharp, bitter and smokey taste. Instant stinging heat that lingers for a long time. Back of the throat burn. Pods ripen from an interesting black and green to orange. Really interested in trying one fully ripe.